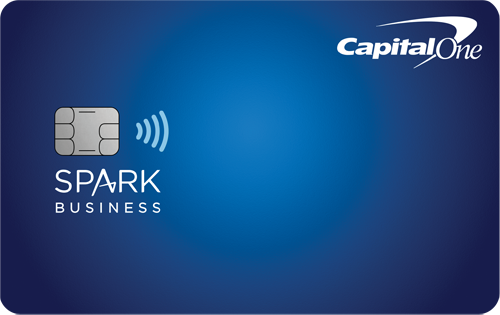 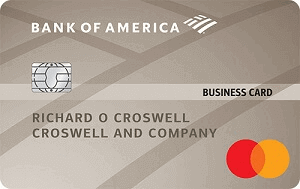 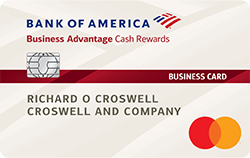 Many credit cards offer bonus rewards in cash back, miles or points. 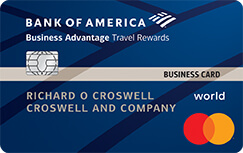 Bonus miles or reward points may be redeemed for flights, hotel nights, or simply shopping gift cards. 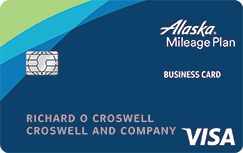 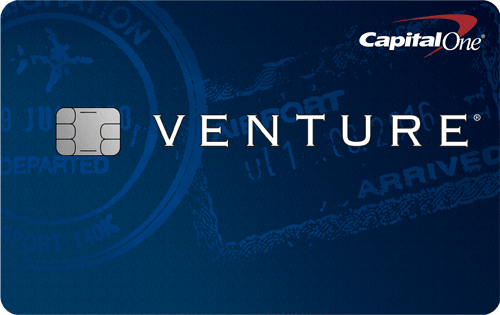 Many credit cards are running special offers these days, which usually give richer bonus. 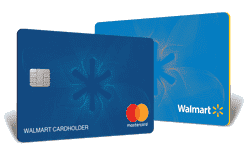 Some of the cards are giving out as much as $500 bonus cash back or 50,000 bonus points, redeemable for $500 in travel credit or shopping gift cards from popular retailers.